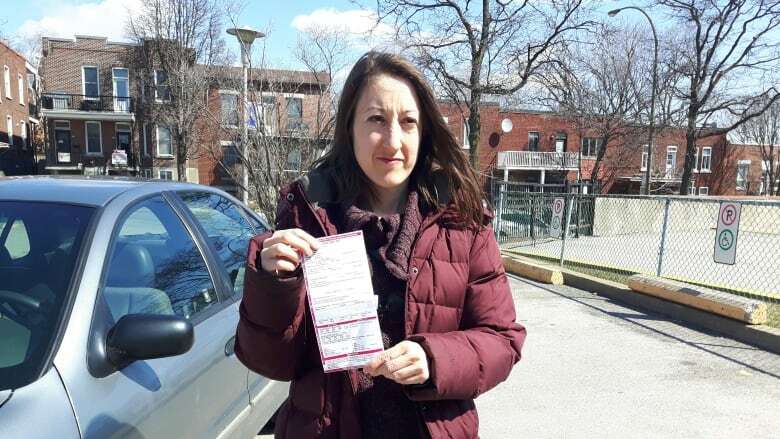 A mother from Montreal's West Island plans to contest a $169 traffic ticket she was given for driving in a lane reserved for buses, taxis and carpools with her daughter. Stéphanie Émond was driving on Sources Boulevard with her nine-year-old daughter, and was heading back to the West Island to pick up her son from school when she was pulled over. "I showed the police officer, 'Look, my daughter is here with me in the back,' and she told me that the passenger needs to have a driver's licence." 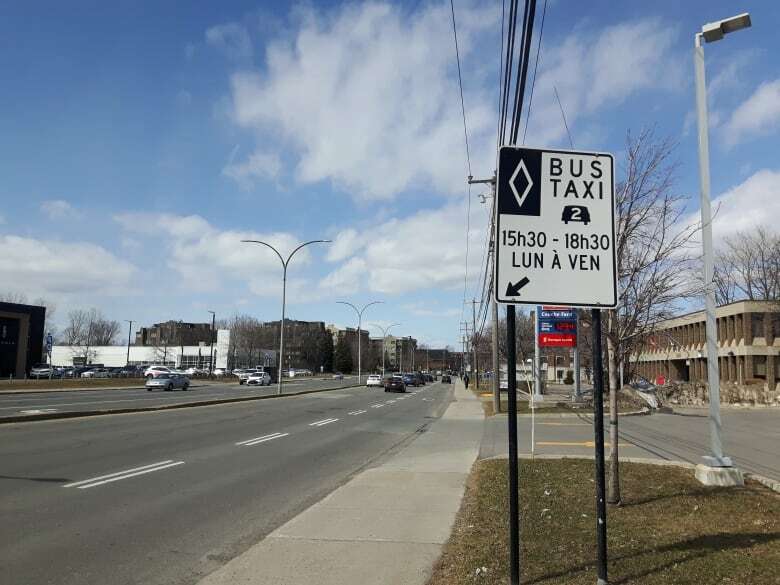 As of April 2017, Transports Québec said, there were 67 carpool lanes in use across the province. In addition, a spokesperson for Transports Québec is quoted on the CAA-Quebec website as saying there is no age requirement for carpooling. "In fact, a parent taking a child to daycare is assumed to be carpooling," Transports Québec spokesperson Solène Lemay is quoted as saying on the website. Émond said she will contest the ticket, and hopes her experience clarifies the rules for others.